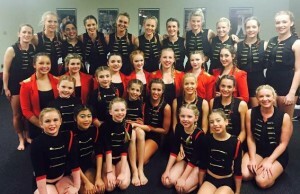 BjP Physie girls have been lucky enough to perform at a variety of events throughout the years. 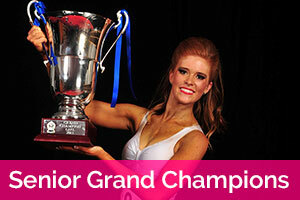 The memories made at these performances are highlights for many physie girls. Lets take a look at just a few of them! It was a night for the performers to shine on stage while the dedicated backstage crew and audience kit teams worked tirelessly for almost 48 hours straight to make it all happen. It was a night of joy to celebrate everything that is great about physie. It was a night for the whole physie community to stand united in their love for this great sport. 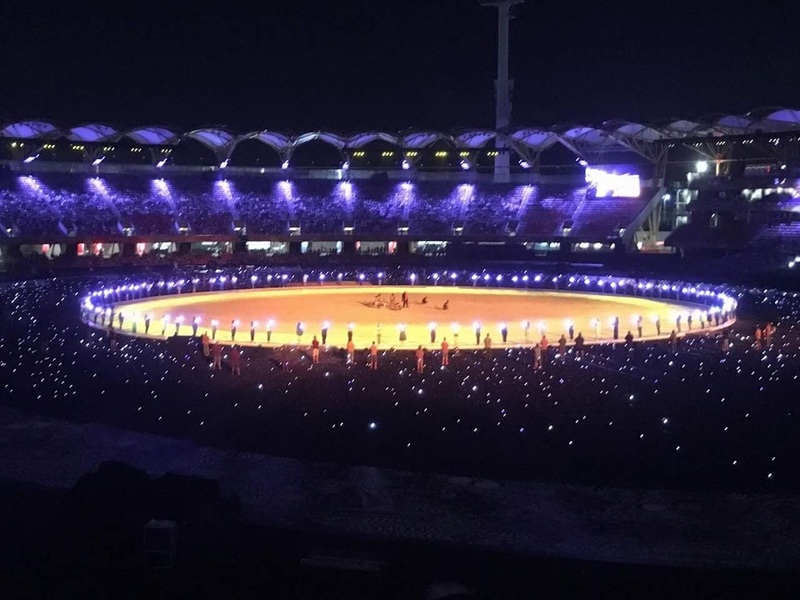 The Opening and Closing Ceremonies of the Gold Coast 2018 Commonwealth Games will be two of the biggest celebrations the Gold Coast and Queensland have ever seen. Of course the BjP Physie girls are a part of it! 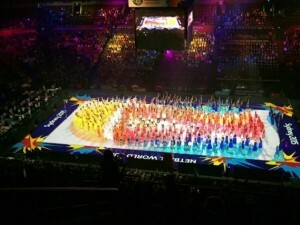 In the Opening Ceremony the majority of the Physie girls and ladies danced alongside Mau Power, Christine Anu and the didgeridoo orchestra. The choreography depicted the Aboriginal legend of the Seven Sisters which is the story behind the Pleiades constellation. 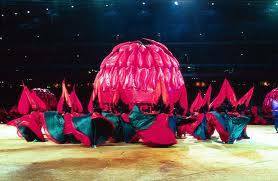 We’ll never forget when 800 BJP Physie girls and ladies performed in the Opening Ceremony of the 2000 Sydney Olympics! 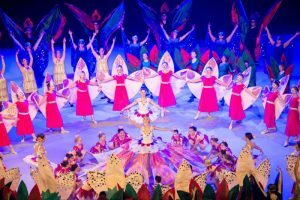 A troupe of physie girls travelled to Beijing, China where they represented Australia and Physical Culture in a cultural exchange event called “Fitness Exercise Performance of International Sister Cities of Xicheng”. 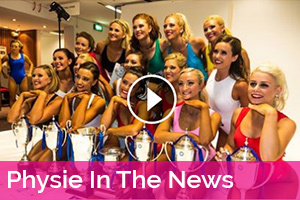 With 226 physie girls in the cast, this show could only be described as a stunning success! 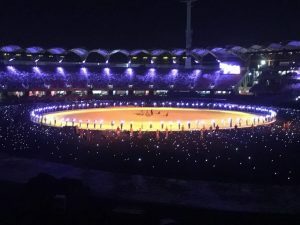 The physie girls were involved in several numbers and danced for one and a half hours non-stop during the athlete’s parade and truly represented the physie spirit of never giving up! 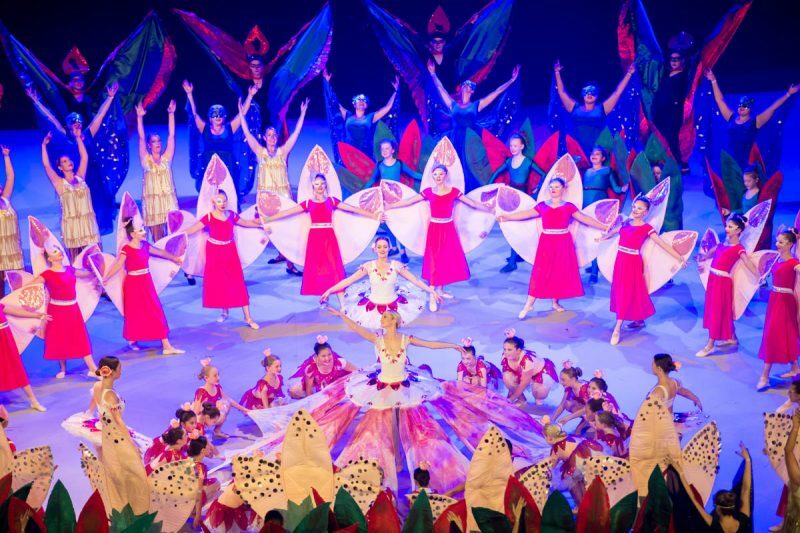 Approx 300 girls and ladies perform at the Opening Night of the Royal Easter Show. 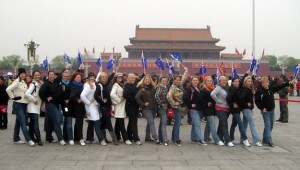 It is a physie highlight for many girls and we love going back year after year. 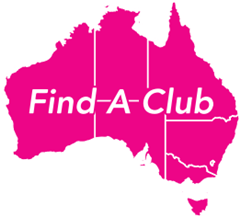 things dance, including workshops with famous Australian dance teachers and choreographers. Each year BjP Physie performs on the main stage. Who can forget the 1992 Centenary Spectacular at the Sydney Entertainment Centre.